Want a crash course on parking reform? 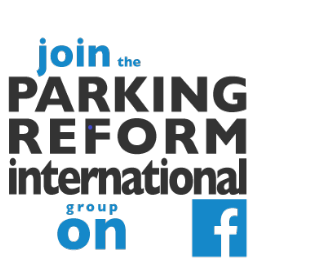 Then check out these short videos on parking policy and parking reform. There are four, and each is only five minutes in length. Entitled 'Smart Parking', they were produced by the Nelson\Nygaard consulting firm for the San Francisco Bay Area's Metropolitan Transportation Commission (MTC). They are narrated by N\N parking expert, Jeffrey Tumlin. They provide an excellent introduction to parking issues. Well done! They are especially relevant for North America but should be useful even you are in India or Brazil of South Africa. Excellent videos! Thanks for posting that, Paul. Wonderful and insightful video series.